Hello and welcome to Episode 7! This episode has been in the works since back in May when Claire and I went down to the Sheep’s Head Yarn Festival. We stopped off in Cork City to have lunch with Evin O’Keefe, the person behind Irish publishing company, Anchor and Bee. We met Evin at her favourite restaurant Fenn’s Quay, which has been awarded “Best Restaurant in Cork” in the Munster Regional Final of the Irish Restaurant Awards in 2015. We chat with Evin about two craft books she’s recently published and her future plans for Anchor and Bee. 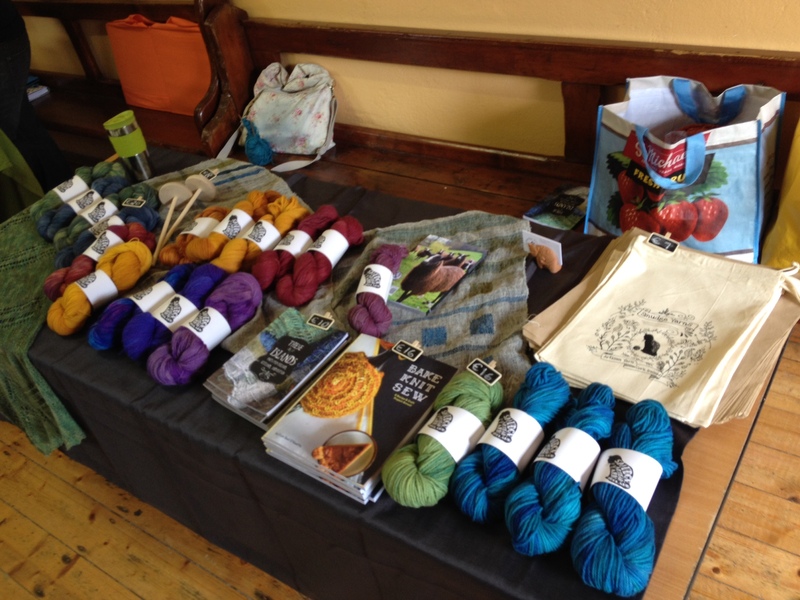 The following day we met Sara Brietenfeldt at the Sheep’s Head Yarn Festival. You heard most of this interview in Episode 6 but I held on to some that was more relevant for the book “These Islands” which she worked on with Evin. More recently, I met with Suzanne and Cathy. 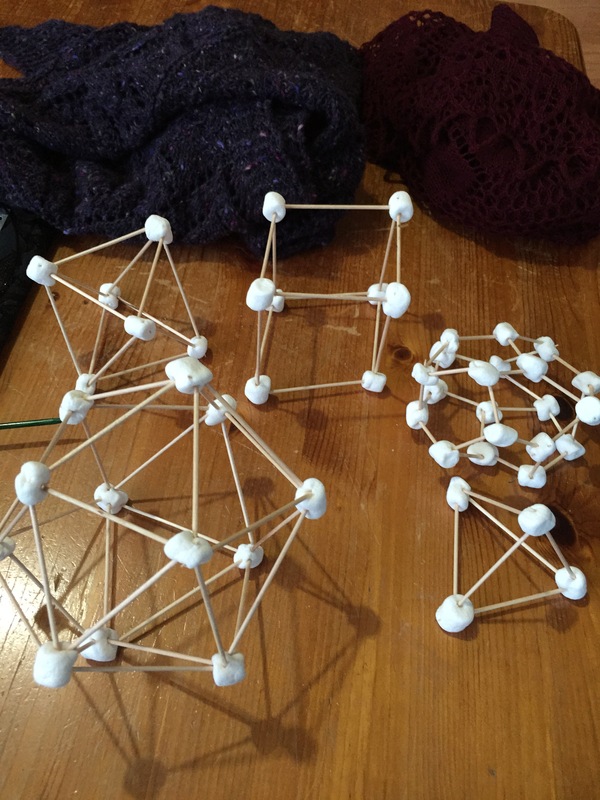 Suzanne worked with Evin on the books and Suzanne and Cathy share a blog “Fibre Friends“. 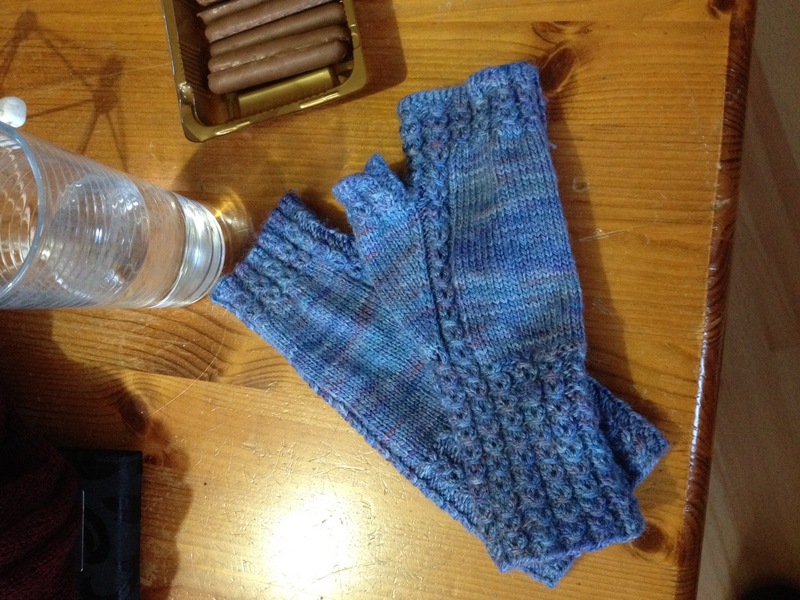 Fingerless mitts designed by Suzanne McEndoo for “These Islands” book. Our craft beer focus for Episode 7 is Mountain Man Brewing. 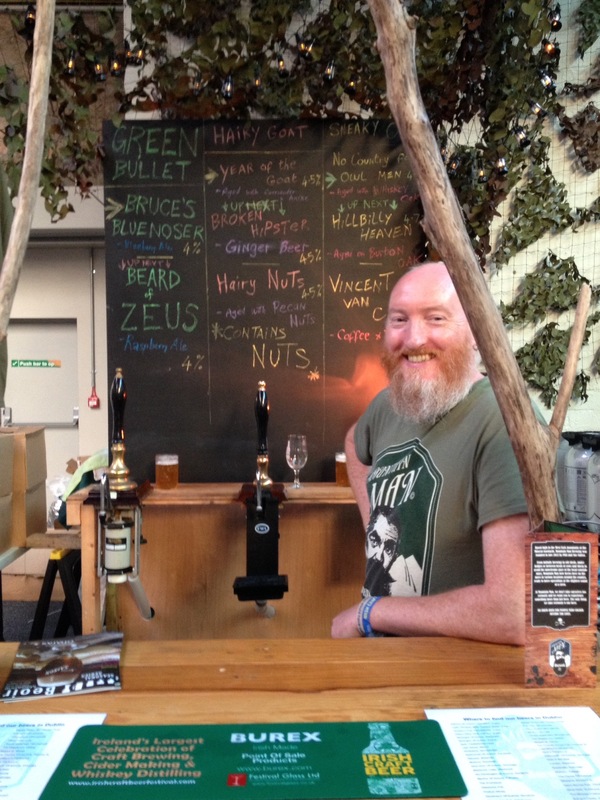 I met Phil and Sue Cullen to chat about their beers and especially what they were offering punters at the Irish Craft Beer Festival. While we didn’t mention it in our chat, it was through Sue that I first met Evin. And we’ve got a giveaway this episode! We’ll be giving away Evin’s books “Bake, Knit, Sew” and “These Islands” as well as a bag from Smudge Yarns and a skein of Smudge Yarns’ Superwash BFL Sock called “Skibereen” colourway. Leave a review for Blasta Podcast on either iTunes or Stitcher. Leave a comment in the show-notes to say where you have left your reivew. Do this before the end of September. I’ll announce in Episode 9 who the winner is of this prize.